A new Earth Balance coupon has just been released (I love their organic vegan spread!) and you can print two copies! Two new Evol coupons have just been released! You can print two copies of each coupon. You can also still print this $1 off any Evol product coupon. If you eat gluten-free (like me! 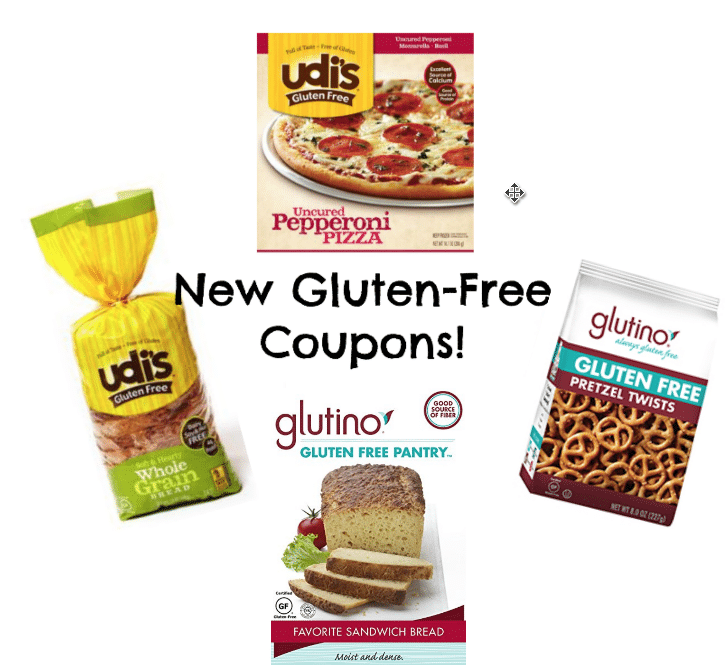 ), you’ll be happy to see these three new Glutino and Udi’s gluten-free printable coupons! Just click each coupon link below and then click print. You can print two copies of each gluten-free coupon. 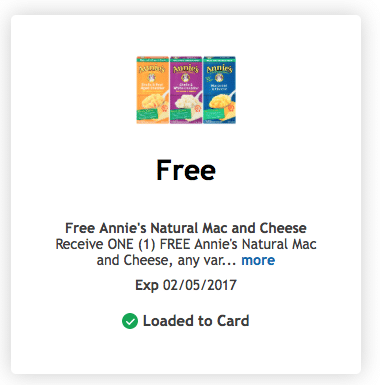 Today only, Kroger & affiliate store shoppers can download a coupon for a FREE box of Annie’s mac & cheese! You can only clip it here today, but you’ll have through 2/5 to redeem it. Good news for my fellow dairy-free peeps, these 4 Silk & So Delicious coupons have reset, which means you can print two more copies of each, even if you printed them in the past! 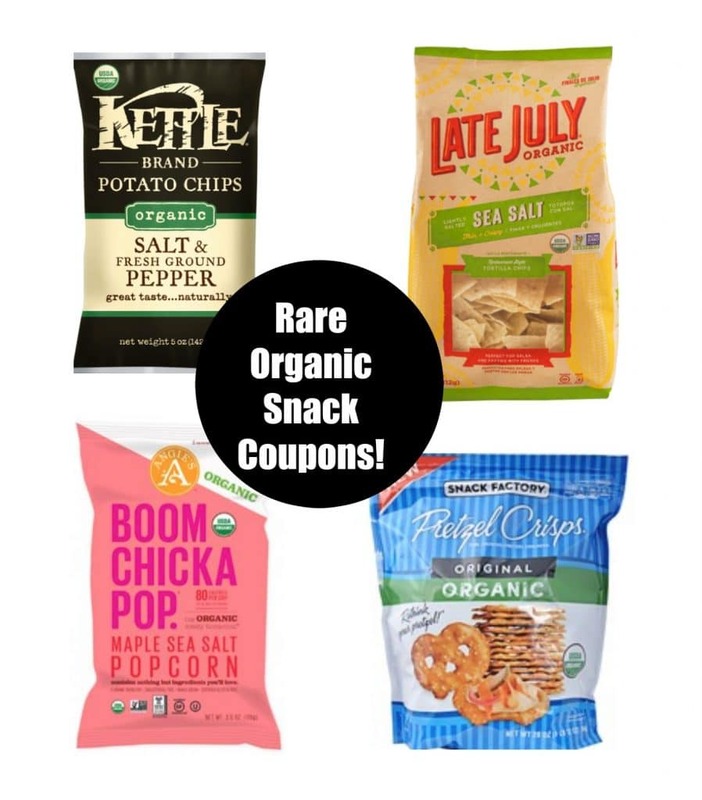 Some rare new organic snack coupons have just been released! You can print two copies of each coupon. 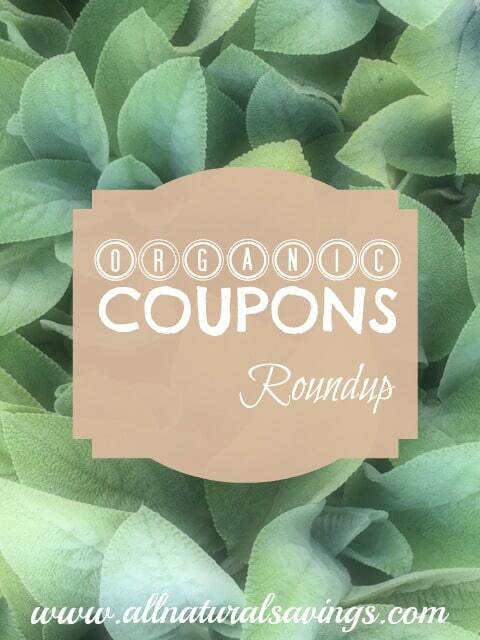 Each link will clip the coupon for you, just click print. A rare Angie’s popcorn coupon has been released!